We are an agency dedicated to serving our clients, offering them the best customer service in the industry and providing them with top insurance products at truly affordable prices. We are committed to catering to the insurance needs of both families and business. 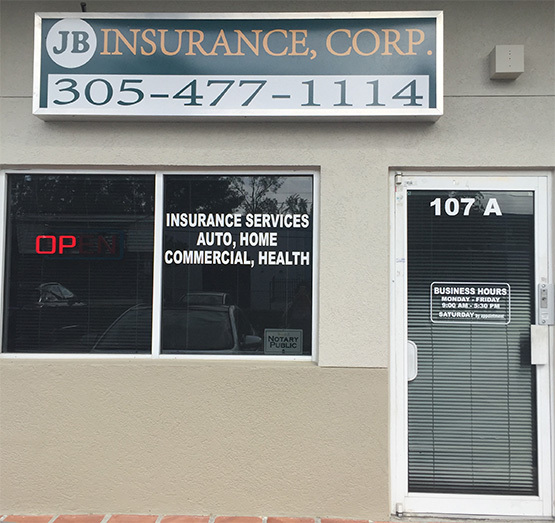 As an independent insurance agency we represent a wide variety of companies. This allows us to offer a whole spectrum of choices geared towards providing the best possible coverage for each client’s needs.